We made an exciting sale today! 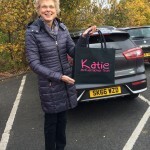 Joanne from the Darnick Bridge Club used some of the club’s surplus funds to buy each of the members a KMT shopping bag. Great idea to give to a local charity and get a handy shopping bag! Many thanks to Joanne and her chums – we look forward to seeing them in use around the Borders! 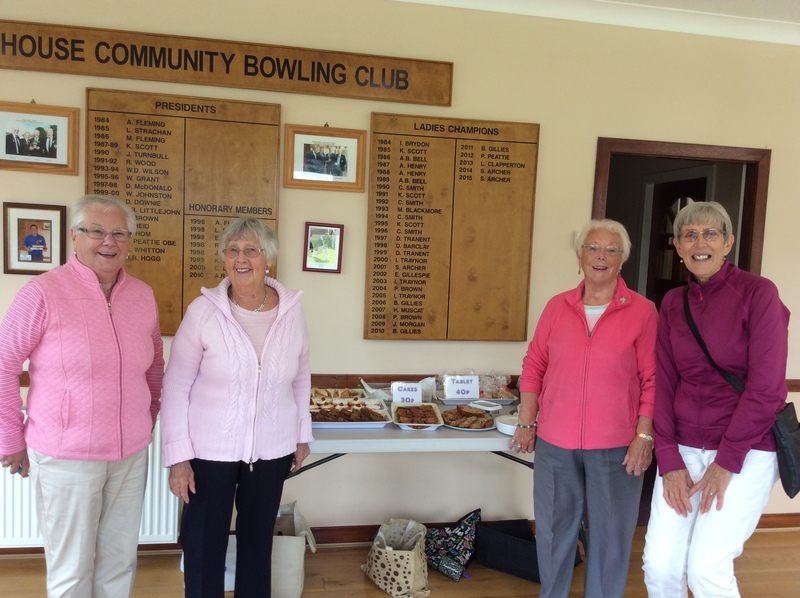 In September the bowling club held their annual charity day and raised £375 for the Trust. Members made a donation to play on the day and they held a raffle and sold bags with the KMT logo. Everyone enjoyed the day and Olivia Mackenzie spoke about the Katie, the Trust and the good work coming from the money raised. 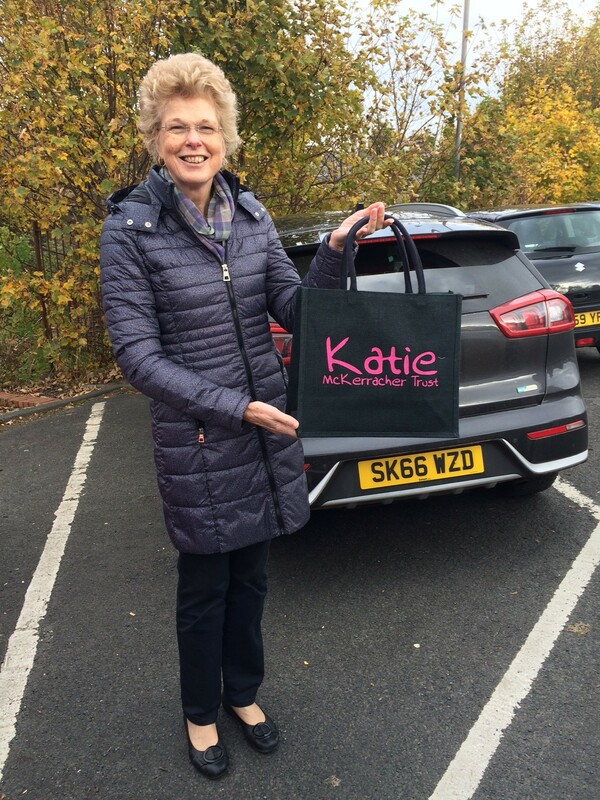 Just received a fantastic surprise to start the New Year for Katie’s Trust! Jack has been out fundraising again and raised a further £342. Further details on Wee Jack Sporran’s Facebook page. Thanks Jack!!! 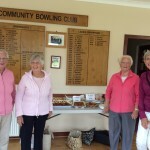 Lynn’s Charity Bakehouse serves up fantastic cheque! On Friday 27th and Sunday 29th November people braved the weather and made their way to Coupar Angus to eat cake and drink tea. The amount raised across the two days from the bake house, Mrs Rabbits birthday (16th June), the raffle, 20% of ‘Created with Love sales’, tablet, baking orders and donations was £1,142.46. Many thanks to Lynn, Liam, Betty, Wendy, Lesley, Harmonies in Wood, Jack, Dana and everyone else who helped raise this fantastic amount. We met Jack yesterday and heard how he had gone busking in Edinburgh on his eleventh birthday. 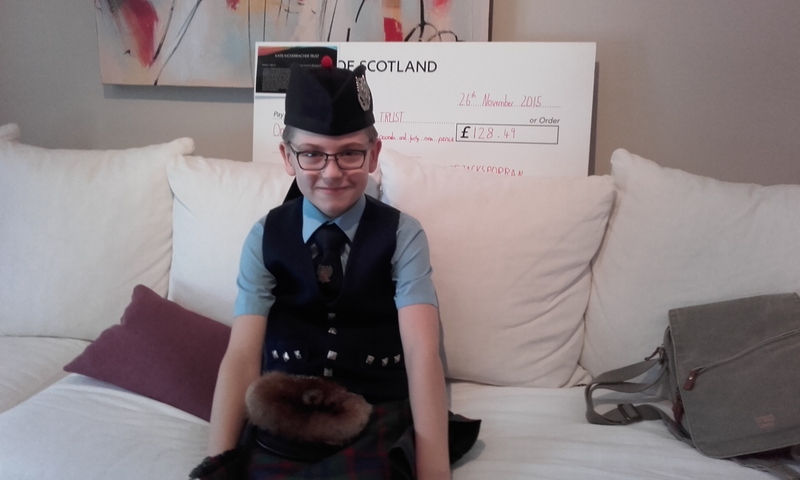 The young piper from Coupar Angus was able to collect £128.49 in only 90 minutes in St. Andrews Square! Well done Jack! Here he is with the cheque … taking a rest from piping duties at Lynn’s charity bakehouse.